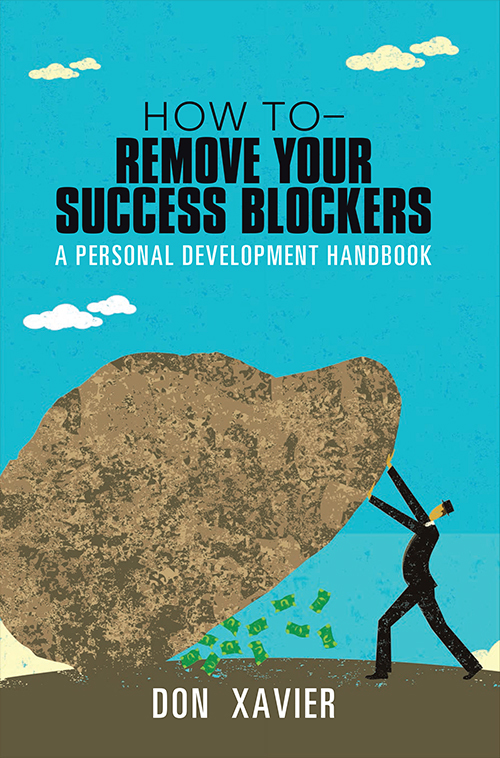 How to Remove Your Success Blockers provides the secrets for removing the success blockers that have been holding you back and keeping you from achieving success in your life and business. Our only limits are the ones residing in our minds. We can accomplish anything in life that we set our minds on, believe in what we want and begin to take focused actions until the belief becomes positively contagious in our minds and hearts. 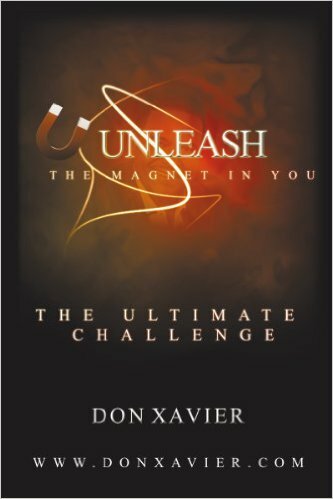 Don Xavier’s first discovery was that the principle hindrance was the ineffective use of the two greatest gifts with which we have been blessed – our minds and time. We each have a mind that we can develop exactly the way we want. This book will show you how to super-focus on your strengths within and understand your weaknesses in order to maximize your full potential and at the same time enjoy a happier, healthier and an overall well-balanced quality of life. 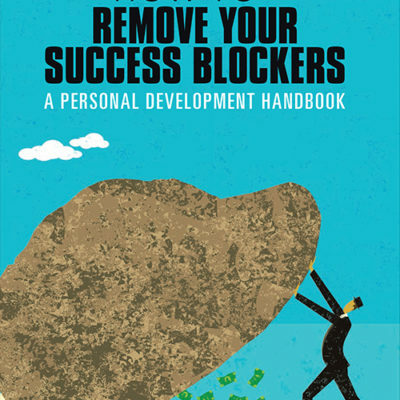 Over the years Don has helped countless people reach their dreams and live their best lives by using these techniques and he believes How to Remove Your Success Blockers will help you too.